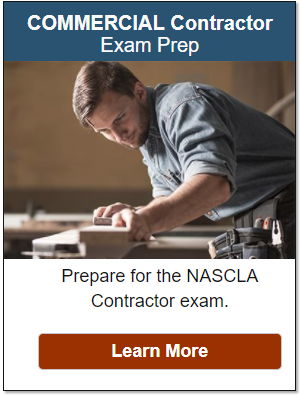 How do I get a Louisiana residential or commercial contractor license? 2. Upon receipt of the application, the state will send you an exam schedule with the date of your exam. Try our exam prep & pass on your first try - Guaranteed! How do I maintain my Louisiana residential or commercial contractor license? You must complete 6-hours of continuing education and renew your license within the first year of licensure. 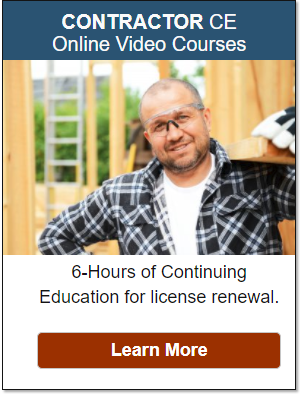 After the first year, you may choose to renew your license every 1, 2 or 3 years by completing 6-hours of continuing education by December 31st each year and renewing your license online at the appropriate time. What happens if I don't renew my license on time? 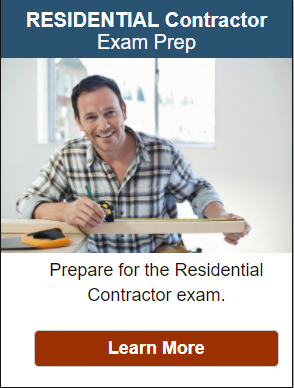 Builders License Training Institute provides the exam prep for residential and commercial contractors, as well as, Louisiana-approved continuing education courses when your license is up for renewal. Our classes are the fastest and easiest method for completing your education without even leaving your home. You have immediate access to the online course and you can come and go as you please. The course will not let you fail and you can print your certificate of completion as soon as you finish. Use Coupon Code BL10 to Save 10% on your Louisiana Contractor continuing education! This entry was posted in All Industries and tagged Louisiana contractor continuing education.